This is a 5-pack of sheet masks that came in our Hydration Boxes. 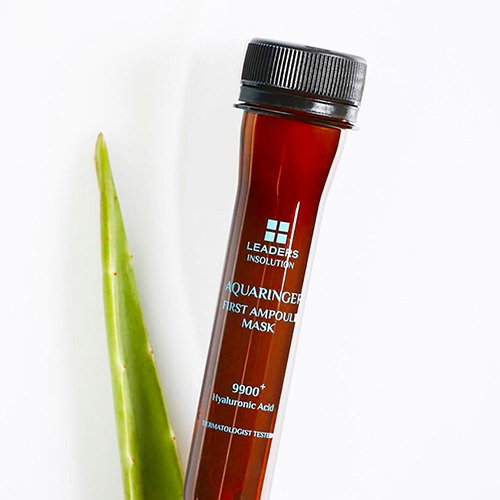 Low molecular Hylauronic Acid and Aloe Leaf Extract proved a dual moisturizing effect in this moisturizing ampoule mask. This mask increases moisture in your skin, reduces dead skin cells, and develops a moisture layer. It is dermatologist tested and also comes in a fun tube, great for travel!